It’s sometimes quite apparent that many earphone manufacturers have designed their earbuds as an afterthought. Comply’s business is earbuds, with the Audio Pro earbuds pitching up at the office for review. 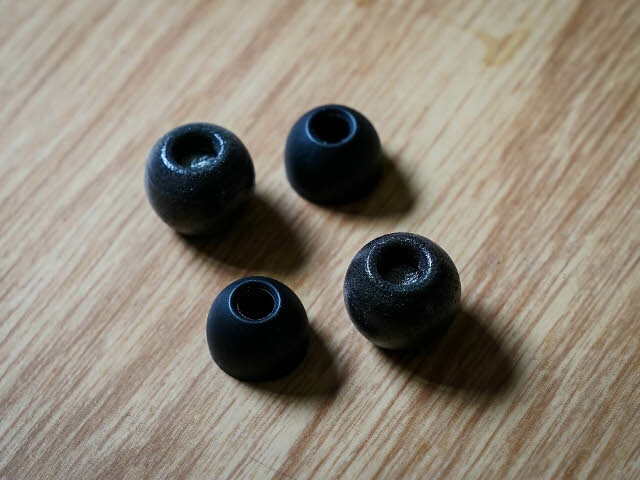 The idea is simple - use similar mouldable plastic as used in earplugs for your earbuds. With three pairs in a packet, you simply replace your regular earbuds with Comply’s, squeeze it for fit and put it in your ears. There’s a few things you’ll notice once you do this, with the biggest being that it pretty much cuts out noise from outside. Since Comply’s proprietary memory foam conforms to fit your ear canal, it makes short work of a bustling work environment or a noisy airplane cabin. We tried the Comply Audio Pro on two pairs of earphones, the iFrogz Impulse Duo Wireless and the B&O H3. The earbuds easily fitted on both, and should do so for the majority of in-ear earphones. Since these earbuds expand to fit your ear canals, there is a certain amount of pressure on the ear. For the most part this wasn’t a bother, although those with smaller ear canals could find it uncomfortable. Having tested these for about two weeks, it’s easy to say that the Audio Pro earbuds will be a blessing for music fans. Firstly, it allows you to play music at lower volumes since ambient noise is cut out, helping to keep your hearing intact. Secondly, if you have bad sounding earphones, Comply’s earphones won’t improve the sound, but on a pair such as the B&O H3 it certainly improves the listening experience, since music is the only thing sound you hear. How long each Comply earbud will last is up for debate and I can’t vouch for them, over a year- long period for example. That said, you do get three in a packet, which makes me think when one pair goes you just fit another. Because Comply does such a smart job of cutting out external noise, I would be extremely hesitant taking them on the road for a run. The cocoon-like environment these create makes it difficult to notice noise from cars or anyone trying to get your attention. At R349 for a pack of three, available from Luks Brands, it’s just a little more than R100 for the ability to noise isolate your earphones. 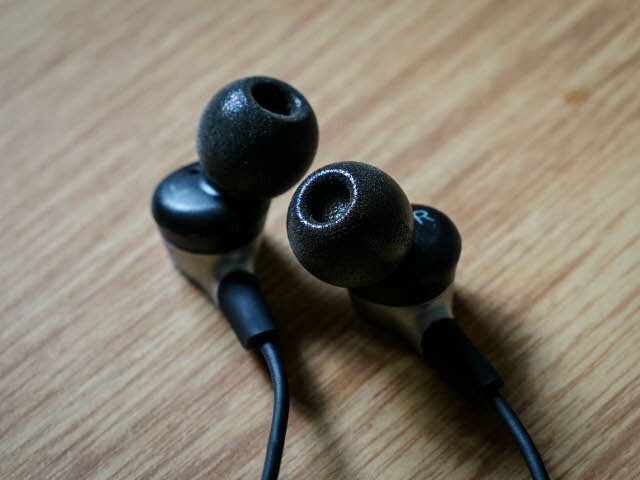 While the Comply Audio Pro earbuds might not fit those with small ear canals, I can certainly recommend them for audiophiles or those just looking to escape a noisy open plan office.